Portland is losing another one to the brighter skies of Los Angeles, and that one happens to be chaotic pop songstress Coco Columbia. Since her debut in 2014, Coco Columbia quickly won over hearts with her perfectly crafted concoction of dreamy indie, jazz and electronic pop. It's why she was voted one of our top artists back in 2015 and has continued to end up on numerous lists as considerably one of the more eclectic artists in town. Those that have grown used to catching Coco Columbia's sets locally will be a bit blue at the news that tonight, she and her current band are playing their last Portland show before her big relocation to LA. Playing alongside Coco at Mississippi Studios will be one of the Deli Portland's other "best" acts LiquidLight and Childspeak, coming up from Eugene. 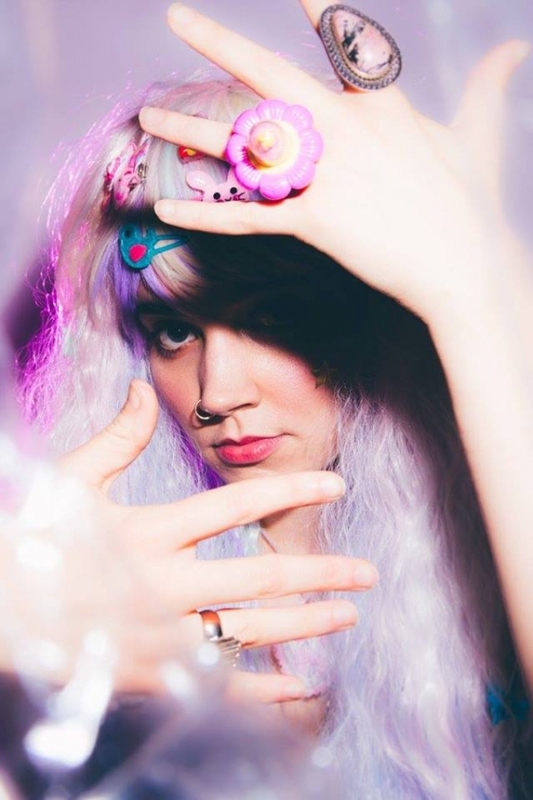 There's no doubt that she'll be back for more sets in the future, but be sure to come out to get enough of her poppy jazz fix to tide you over. 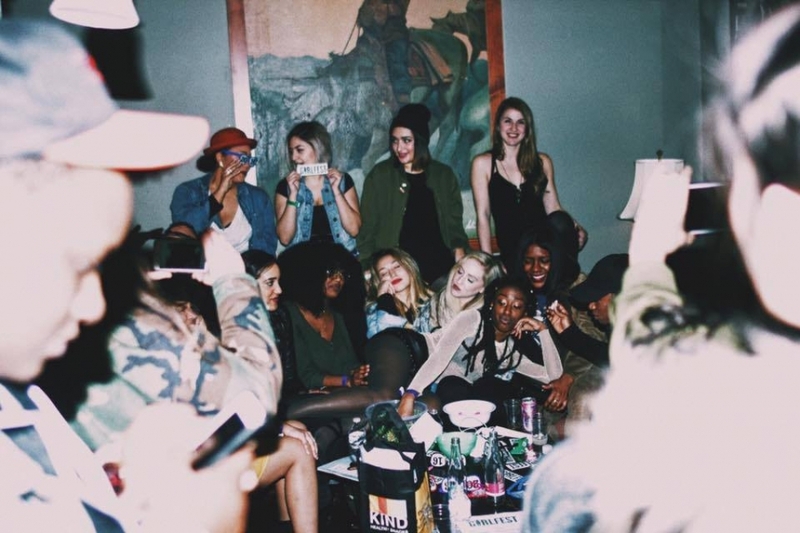 Gritty Birds, the local podcast and XRAY.fm radio show, is gearing up to celebrate its two year anniversary with a dance party and performances from some of Portland's best. Ran by soulful singer, songwriter, producer and music writer Jeni Wren Stottrup, Gritty Birds is nearly 60 episodes deep into its collection personal conversations with artists, on the spot interviews at festivals and new music. Stottrup embodies a DIY approach to showing appreciation for Portland's music scene, always figuring out ways to keep the podcast and radio show relevant and fresh. 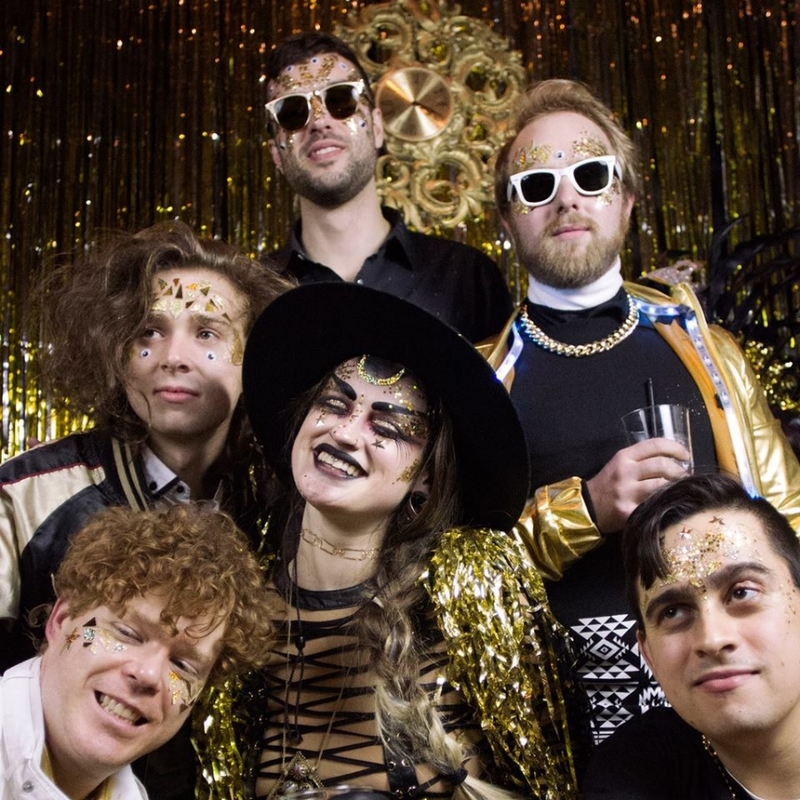 For the anniversary dance party and show, Skull Diver and Coco Columbia will be gracing the stage, with a secret headliner to close out the night. Festivities will be hosted by comedienne Kellie Irwin with hopefully a little bit of commentary from Stottrup herself. 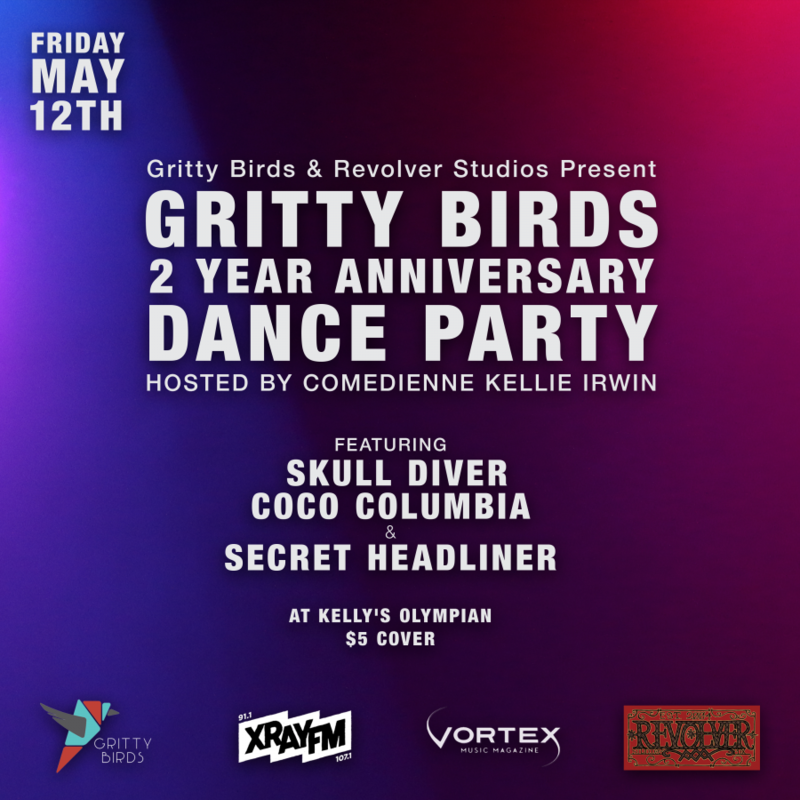 Catch the Gritty Birds second anniversary party on Friday, May 12 at Kelly's Olympian. More details will be revealed closer to the show date.